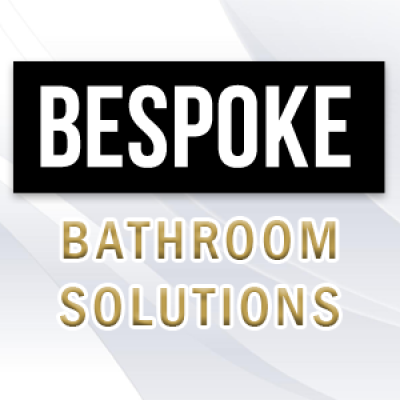 Based in Sheffield, Bespoke Bathroom Solutions have over 20 years� experience in in the design, supply and fitting of high quality, luxury bathrooms throughout South Yorkshire, North Derbyshire and other areas across the UK. Through our years of experience, we deliver expert advice and provide a wide range of options on bathroom equipment from most leading manufactures. Whether you require Bathroom Fitters Sheffield, Bathroom Installation Sheffield or Bathroom Refurbishment Sheffield we will be happy to help.